Kuching, March 12, 2012 – Sarawak Tourism bagged the gold prize at the prestigious Golden Gate Award at ITB Berlin travel show. 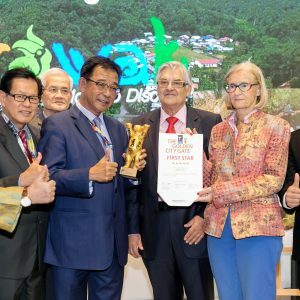 Sarawak Tourism’s ‘Where Adventure Lives’ won the Gold Prize in the Print Campaign Category at the Das Goldene Stadttor (Golden City Gate) Awards that honour the best creative of the global tourism industry every year. The Das goldene Stadttor (Golden City Gate) international film and media competition is held as part of the annual International Tourism Fair in Berlin and is considered to be one of the “Oscars” of the international travel and tourism industry. All competing entries were shown on the big screen during the trade fair at the ITB Cinema and were judged by an international jury consisting of about 40 representatives from international and national tourism associations as well as tour operators, economic experts, service suppliers, and political officials. The list of judges read like a “Who is who” of the international tourism industry and reflects the entire breadth of the sector. 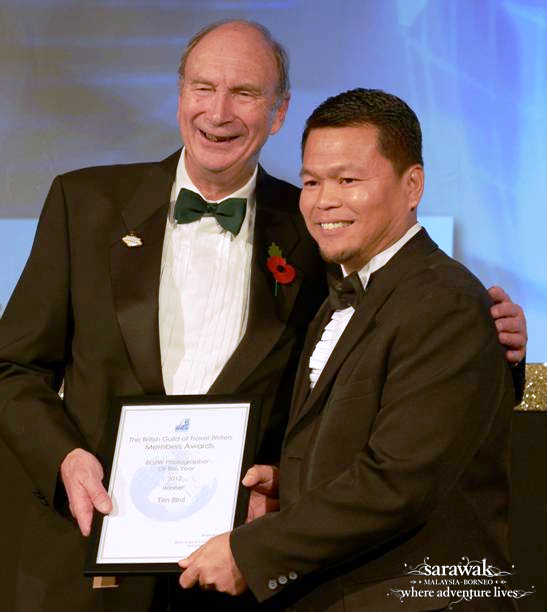 Sarawak Tourism Board’s Regional Marketing Manager, UK & Europe, Mr Maurice Balang, received the award on Thursday. 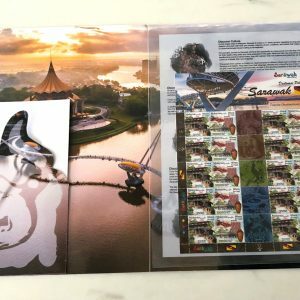 The print campaign was conceptualised and created by Integrated Strategic Communications, the creative agency of the Sarawak Tourism Board. 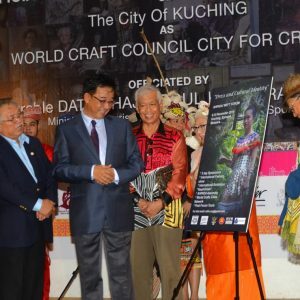 “It is another big endorsement to our efforts to further promote Sarawak in the global tourism arena. 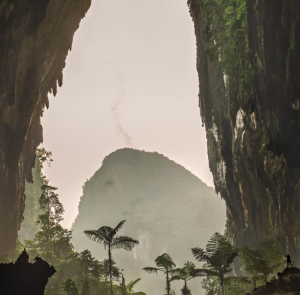 The Board last year, launched its reimaging campaign in an intense drive to attract travelers from its target markets to experience adventure in Sarawak. 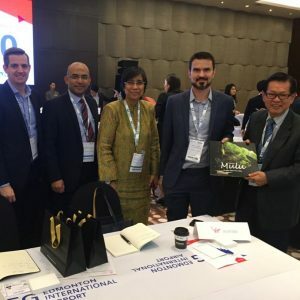 The award clearly reiterates that our efforts are right on track,” said the Board’s Chief Executive Officer, Dato Rashid Khan. “We are extremely happy to top the list and are making a mark for our print campaign,” he went on to say. Arising from this reimaging campaign, the Board also saw a total of 3.28 million tourists visiting the state up to December 2011 an impressive 16% increase in arrivals compared to the same period in the previous year. ‘This is the highest arrivals we have seen so far in years and foreign arrivals alone grew by 23 %! The Board however, will not rest on its laurels and will endeavour to perform even better this year.’ commented Dato Rashid. 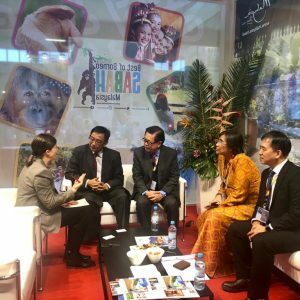 Sarawak Tourism Board is attending the fair under the Tourism Malaysia banner at the ITB Berlin 2012, which began on March 7 and ended yesterday.